A proper warm-up not only prepares the muscles and joints for the effort, but is also an effective method of preventing injury. ▪	Your skis and sticks should all be in one visible place, placed across the slope. 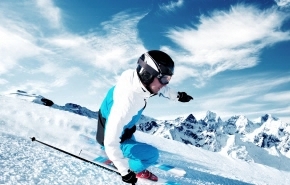 For more information how to prepare for the ski season, please contact our Personal Trainer.